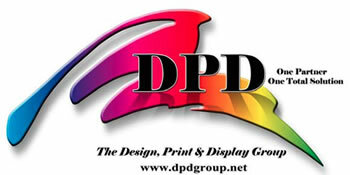 The Design, Print and Display Group (DPD Group) is located on East Point Street, nestled beside Center Park Neighborhood, at the corner of Taylor and East Point Street. The President and CEO, Sam Jamison, opened his doors at this location in 2004 due to many requests for offsite print and copy services from his clients, through his professional staffing service company, Jamison Professional Services. To accommodate the various requests, Mr. Jamison acquired the equipment and expertise and set up a print, copy and mail operation within the company facilities; necessitating the move to a larger building to provide these services. 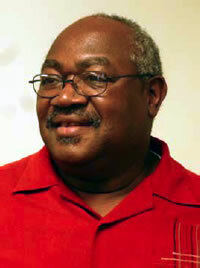 Later, Edward Fulton joined as a Managing Partner and VP of Operations. DPD Group was built on the core principles of always providing quality customer service, a more efficient process, delivering on time-every time and offering a level of professional print and mail services that exceeds their client’s expectations. DPD offers a wide variety of services: shipping (and supplies), addressing and mass mailing, small and large scale printing, copying services, P.O. Boxes, faxing, cards and invitations, graphic design, computer usage and more! DPD Group offers their clients a wide variety of services including shipping (and shipping supplies), addressing and mass mailing, small and large scale printing, copying, P.O. 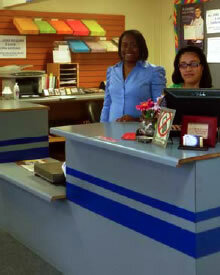 Boxes, faxing, custom and pre-printed cards and invitations, graphic design services, data services, computer station use and more! A little known fact is that Mr. Jamison is a a retired military officer, having served in the U.S. Army for 24 years!